Christmas came 9 months early for me today! 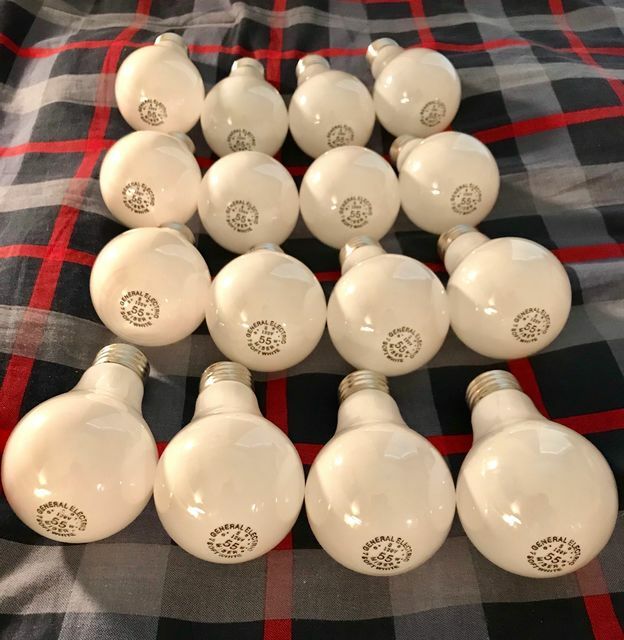 Here's my latest eBay find, four 4-packs of 55 watt GE Misers. All 16 are in perfect condition after being shrink wrapped for nearly 22 years. NOS incandescents are the best! 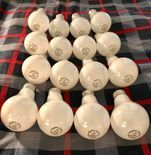 Now those, are real light bulbs!